Formulated with effective natural skin correcting ingredients to brighten, balance and to help fade the appearance of dark spots and age pigmentation for a smoother, more radiant complexion. mulberry and licorice extracts to lighten and brighten the skin. sweet almond oil to improve complexion and help combat signs of ageing. wild daisy flower extract to even skin tone and naturally lighten dark pigmentation. TIP: Try an intense skin repair treatment by adding a squirt intoLinden Leaves moisture replenishing masque and apply this tailored treatment for between 10 minutes and half an hour. 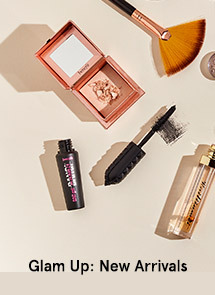 TIP: Try applying over make up as an instant refresher for a dewy, youthful look. 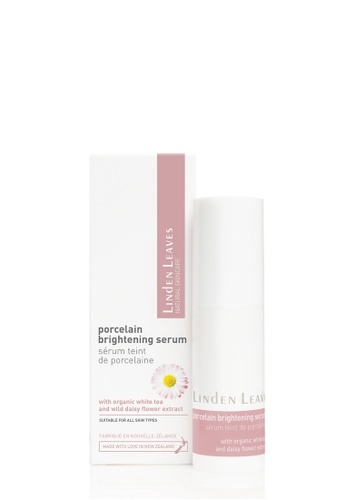 Can't find Linden Leaves Porcelain Brightening Serum in your size?